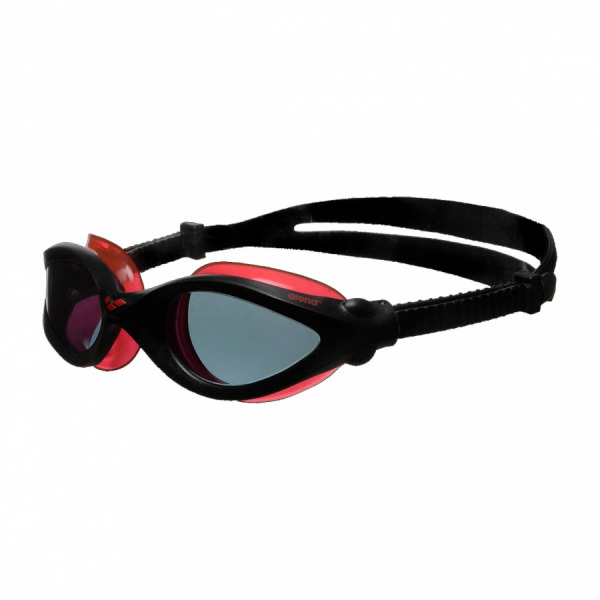 Arena iMax Pro Polarized swim goggles with black frame, red seal and black split strap. 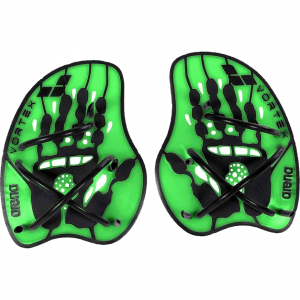 Polarized smoke lenses. Cuts off light reflections on the surface of the water. 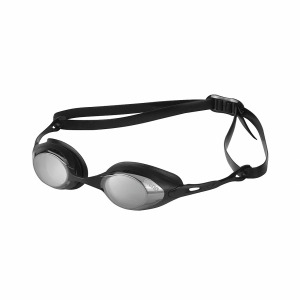 Wide vision makes these goggles ideal for open water swimming and triathlon. 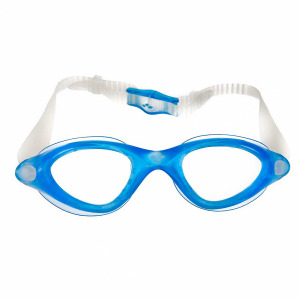 Anti fog, easy adjustment while wearing and self adjusting nose bridge. Body and seal manufactured from TPE.